Welcome to Shangri-La International Festival of Gastronomy! This festival is a celebration of our passion for cuisine. This year, 12 internationally acclaimed celebrity chefs will share menus that demonstrate their distinctive and unsurpassed food philosophies with foodies around the world. In this page, you will find out the sharing from five of them about their fruitful and exciting career with us. 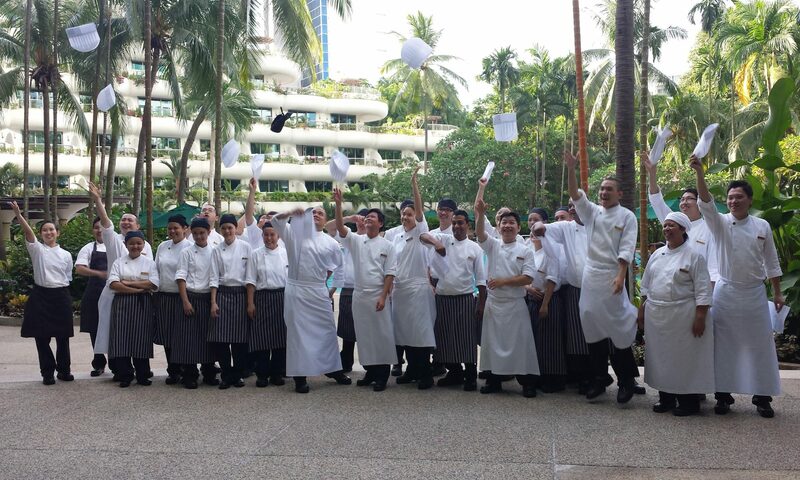 Through their stories, we hope to let you understand careers in Shangri-La better.